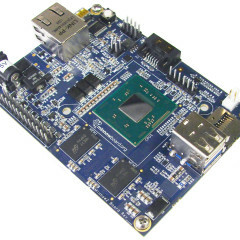 What is Intel Minnowboard MAX? 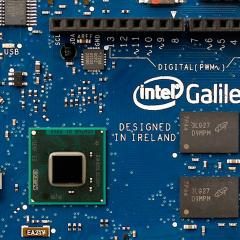 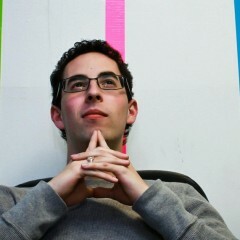 Dreaming of Programming Intel Processor? 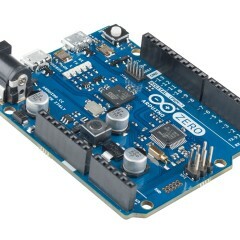 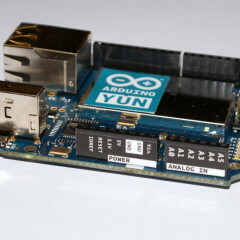 Will Arduino Zero eat up Arduino Uno?